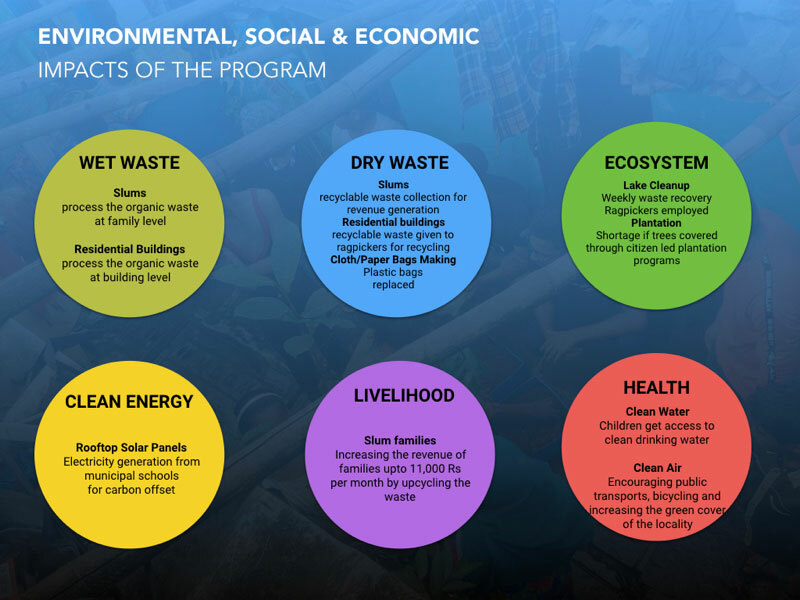 Earth5R works towards zero waste communities and sustainable development for all. 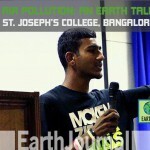 As a part of its action towards informing and spreading awareness among youth and communities about the need to environmental conservation and sustainable development, Earth Talks are conducted for students in schools & colleges, Corporates and in residential areas. 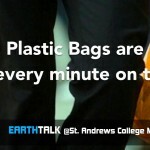 The aim of the Earth Talk is to create sensitivity among fellow citizens of the need to act for the Earth to sustain our lives. 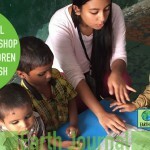 Earth5R’s ACT project is spread across 35 cities in India and in 25 countries across the globe. 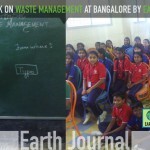 The movement is supported by 35,000 citizen volunteers who dedicatedly work towards Zero waste societies while focusing on circular economy by encouraging recycling and reuse of wastes and promoting sustainable development by engaging all classes of the society and ensuring livelihood opportunities to the underprivileged. Each ACT project aims at local sustainability which implies local initiative and local engagement. 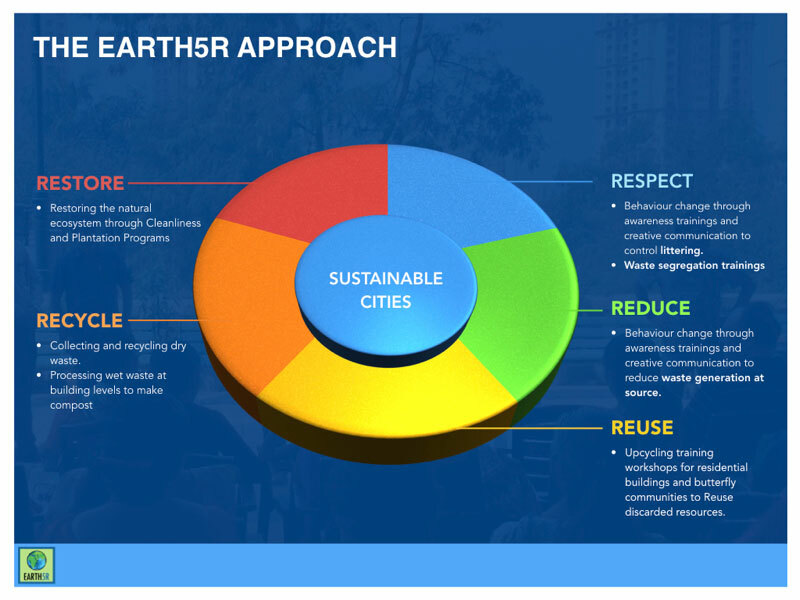 Earth5R offers a Leadership Program in Sustainability & Climate Change (LPSCC) that included hands-on learning via specific socio-environmental projects. Earth5R also offers Environmental Sustainability & Social Entrepreneurship Certificate Course (ESSE Course) to students and working professionals who are interested in gaining hands-on knowledge on environmental topics. Community engagement is essential when a cause as large as Environmental conservation & Sustainable development is the takeaway. Earth5R, as a part of its ACT project now expands its roots to Palghar, a town in the western suburbs of Mumbai. Palghar houses a population of around 1 lakh people. Being a growing town, the place lacks planned waste management model & also the sanitation & sewage facilities for some parts of the town remain grim. The air quality of index (AQI) is unhealthy to moderate in-spite of the green belt around Palghar. 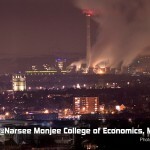 But the town has a huge potential in terms of organic composting and its use nearby huge agricultural farms. Also, the industrial units & commercial centres produce a huge amount of recyclable waste, which owing to lack of recycling network, is piled up in the landfills. The dormant potential of recovering waste and promoting circular economy can go ahead only if the citizens of people actively partake in segregating waste, developing a network of composting for organic waste, recycling for dry waste and minimizing waste going to landfill. For this, community awareness and sensitivity are essential. 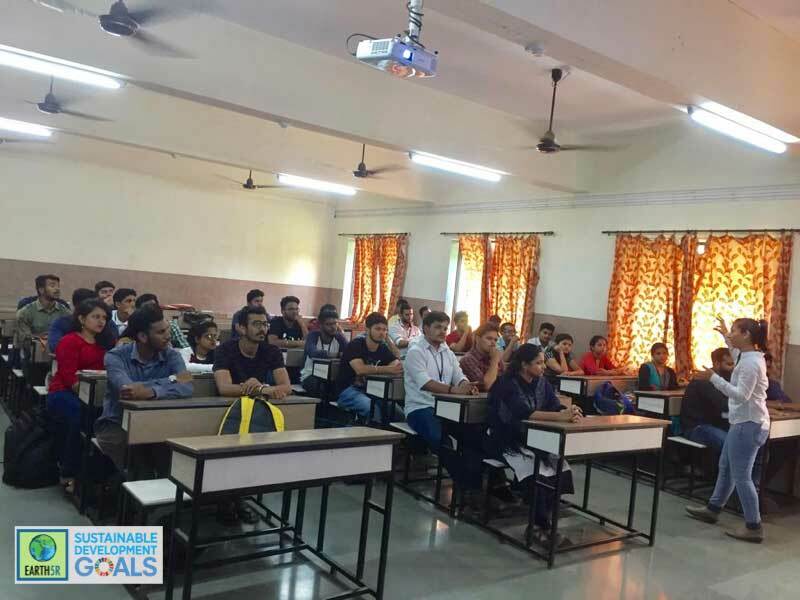 The Earth Talk inspired 50 students of Civil Engineering along with the Head of Department, Dr. Susan Rego and faculty members, Mr. Manjunath & Miss Sai. 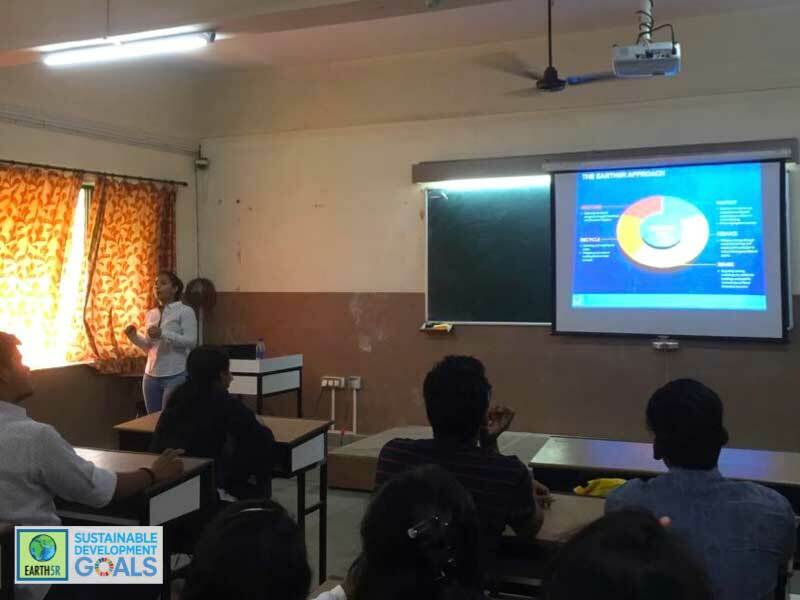 The way forward in Palghar is to conduct more Earth talks in schools and colleges as well train students in waste segregation promoting circular economy. 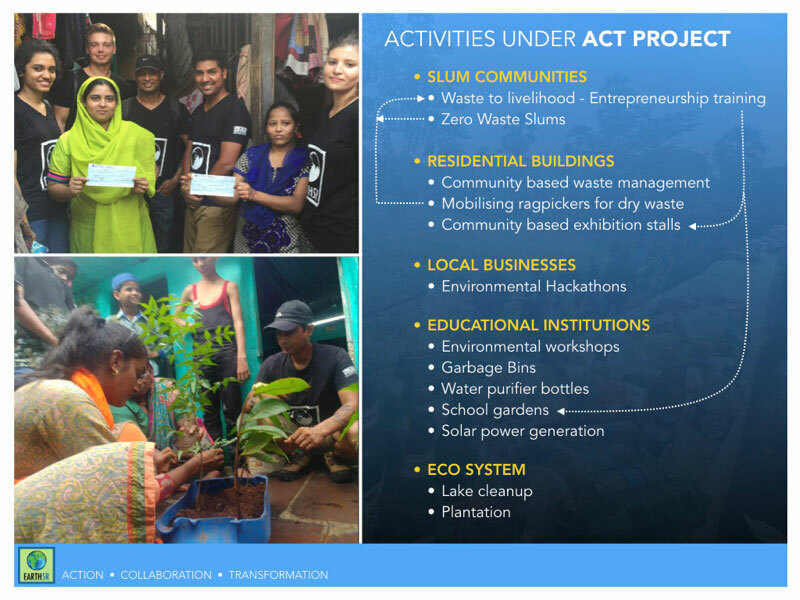 The ACT Palghar Project would further engage citizen volunteers and conduct plantation drives, clean ups and promote composting of organic waste as well as recycling. The ACT Palghar project also looks forward to work for underprivileged people and generate livelihood opportunities for them. 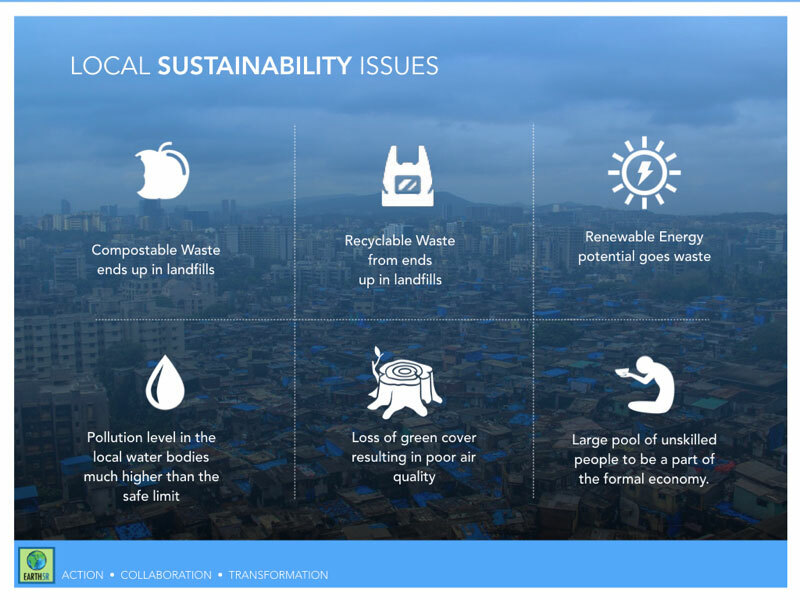 Sustainability is driven locally Earth5R looks forward to make Palghar a Zero waste town while promoting sustainable development for all. No Replies to "Recycling Training at Palghar"